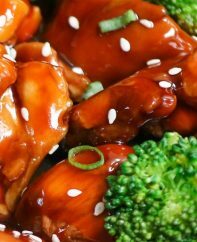 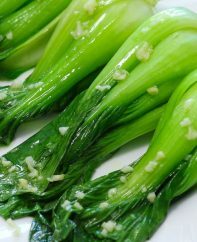 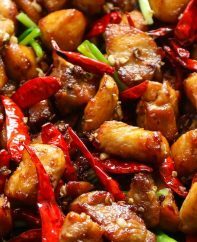 Explore popular Asian recipes including Chinese, Japanese and Thai dishes! 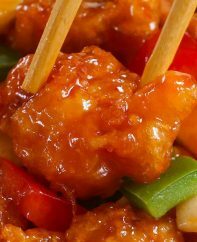 You’ll find Asian appetizers, main dishes, salads and more. 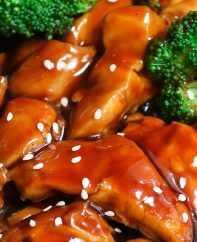 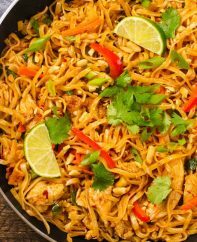 Find tips and secrets to making classic comfort food like Teriyaki Chicken and Chicken Pad Thai as well as new recipe ideas you’ll come to love. 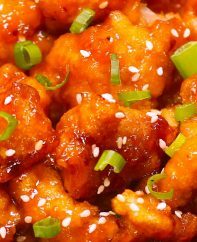 Skip the takeout and make a delicious Asian meal at home!